A 13-year-old boy lands a job as a sidekick to a superhero, and he must now keep his identity a secret. 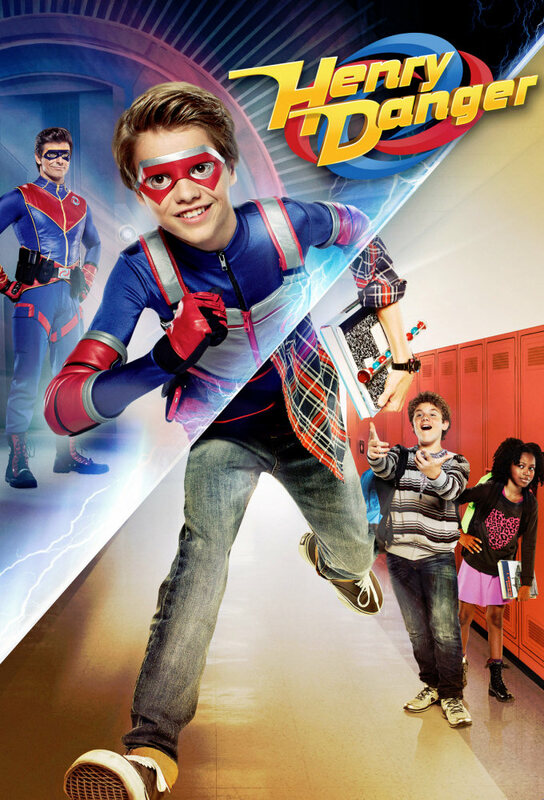 Henrys life as Kid Danger is threatened when Charlotte grows suspicious about the secrets he has been keeping. Captain Man loses his powers of invulnerability and he becomes too afraid to fight crime. Gooch gets a space rock which turns out to be more than it first appeared.